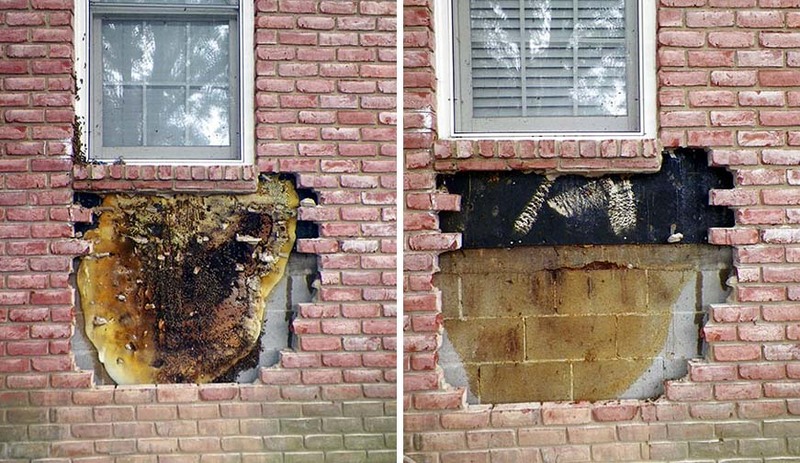 Oh, a couple holes in the brick wall of the house with bees going in and out. No problemo, call the exterminator. The exterminator squirts some poison in both holes. But the buzz goes on, the buzz goes on. La de da de de, la de da de da. 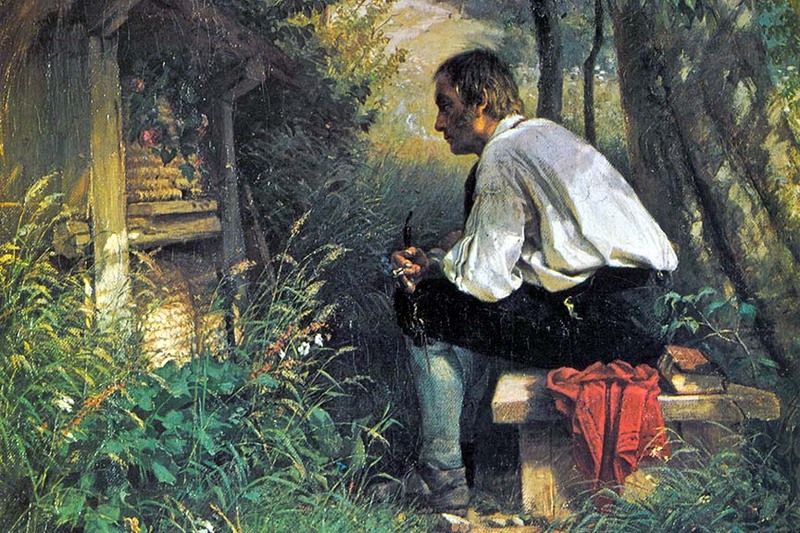 Call The Bartlett Bee Whisperer in Germantown, Tennessee. The bees rescued by the whisperer are re-homed to boxes of local keepers who have suffered colony loss. Also, whythafuck doesn't my "teeny-tiny font" button work anymore? The reply box has "Sizes" up top next to "Fonts". Are you using the quick reply box? No, using Advanced. I've tried manually changing the HTML number in the tags (0, 1, 2) just to see what happens, but things are still boogered up. Sorry, above my pay grade. It is a treat to see a truly professional workman, making up for the careless mason and then the lazy exterminator.